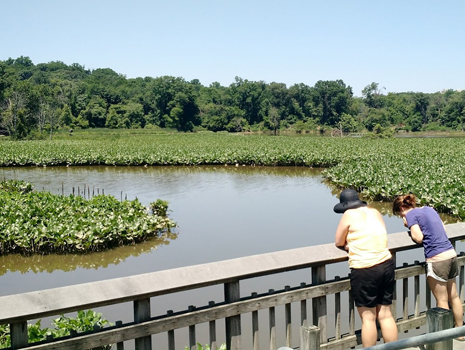 The Year of the Anacostia is an open invitation to all residents, visitors, organizations and agencies to celebrate progress, honor history, enjoy the Anacostia River corridor and envision the future of the watershed. How are you celebrating the #YearoftheAnacostia? Join the conversation online: share your stories, celebrations and hopes for the future with #YearoftheAnacostia of Instagram, Twitter and Facebook! Visit the calendar of events to find an upcoming activity near you. Events are hosted by a variety of organizations. There is something for everyone! Do you or your organization have an event planned for 2018 that is focused on celebrating, honoring, enjoying or envisioning the future of the Anacostia River, the waterfront parks or the communities along the Anacostia corridor? If so, learn more about adding your event to the official Year of the Anacostia calendar. Efforts to organize and produce the Year of the Anacostia are currently unfunded volunteer efforts. We are seeking both public and private sponsorship for the Year of the Anacostia in order to expand our outreach, increase available programming and enhance the waterfront. Sign up with your email address to receive news and updates about the Year of the Anacostia.